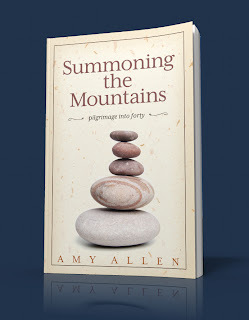 My new friend, Amy "Willow" Allen, has written a book. We met via the internet, because prior to finishing her book, she was driving team with her husband Karl, and contacted me through my blog. She's since left the road (Karl is still driving) and is working locally in North Carolina, while concentrating on promoting her book. Although we talk frequently through emails, and had a nice, lengthy conversation on the phone, we still haven't met in person. 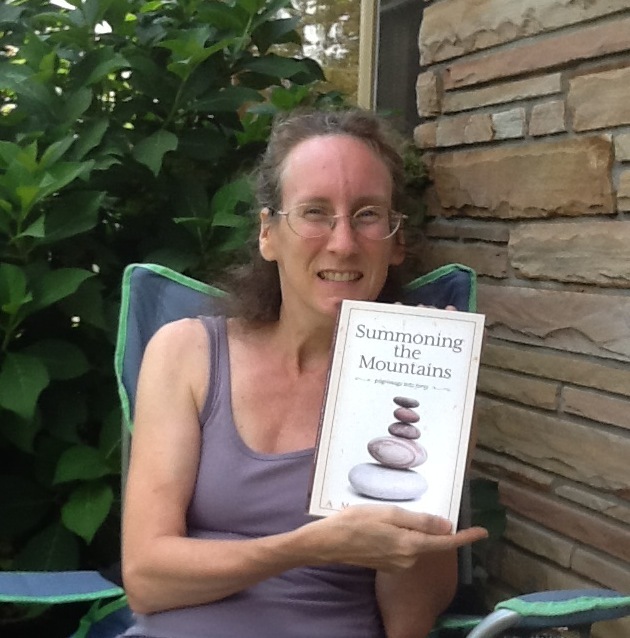 I did have the pleasure though, of reading her book prior to its publication (I feel SO special!). She even put my blurb about it on her back cover! It's the first one - go ahead, click to make it bigger and you'll see my blurb! 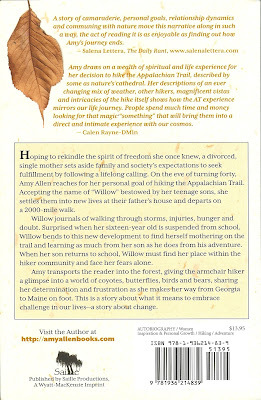 OK, back to Amy and what her book is actually about - walking the Appalachian Trail. In order to really understand the feeling of what it's like to spend six months of your life WALKING, you'll have to read the book to share in her experiences as she tells the story of her journey.The Appalachian Trail, if you're not aware, runs from Springer Mountain in Georgia, to Mount Katahdin in Maine. It's approximately 2,184 miles long and passes through fourteen states. And Amy walked it. 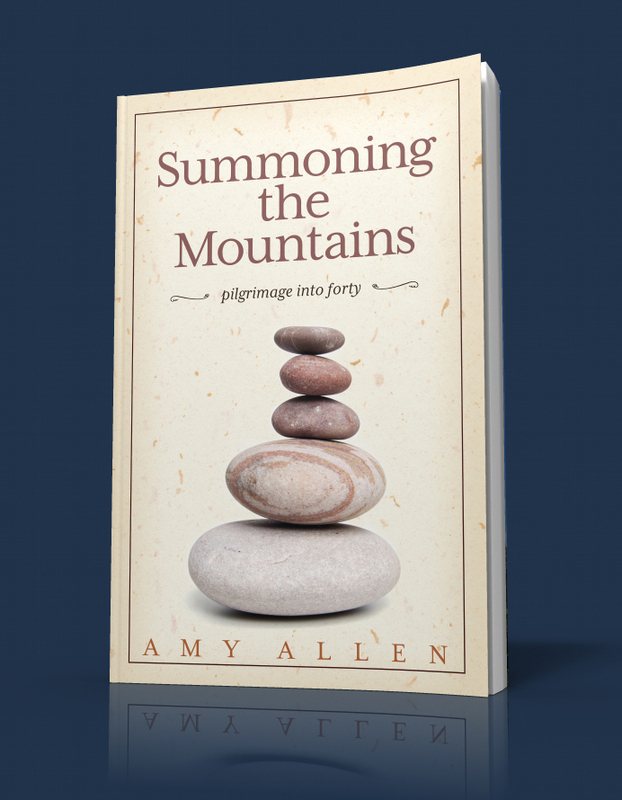 There are lots of places where you can find out more about Amy and her book. You can buy it here and here, or check out her website, you can like her page on Facebook, and follow her on Twitter, and even delve a little into her old trucking blog. I'm going to go take a nap now, because just writing about walking over 2,000 miles has made me tired! I might just have to get that book. I read trailjournals online and it's about all kinds of people doing thru hikes on the Appalacian, Pacific Crest and other long trials. Pat: That's precisely how her book was born - from her trail journal. I thought it was pretty interesting, considering it's a genre I would have never read on my own. It's an amazing accomplishment!